SNEAK PEEK: Wow, what a day! The sun was out, Richard & Rosalind were a fab couple and a we were at a beautiful location. What else could a photographer ask for? So a big thanks to Richard & Rosalind for giving me the privilege of capturing their ‘big day’! 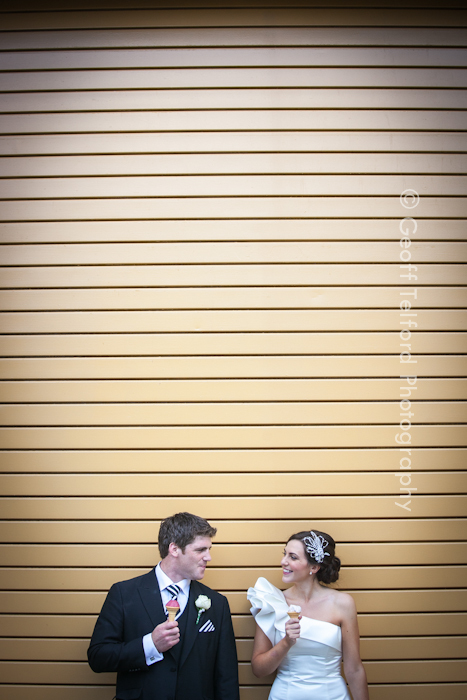 Here’s a shot of the lovely bride and groom cooling down with an ice cream.